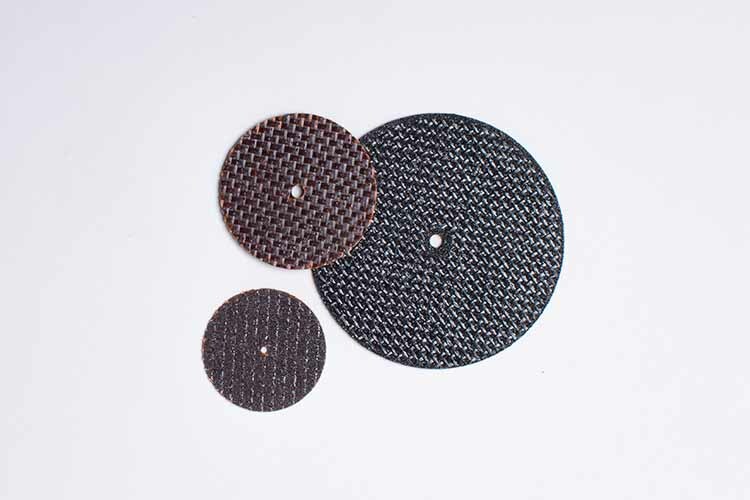 Falcon Tool offers Reinforced Cut-Off Wheels that are resin bonded for strength and durability. They can be used in any portable grinder, such as our Foredom Portable Micromotor, for a variety of applications including metal fabrication, construction, pipe cutting, general tool room needs and more. Sold in quantities of 12 pieces per box, mandrels sold separately. Click here to view our offering of Mandrels!